Located centrally in the holy city of Amritsar, Hotel Sun City Towers, is the ideal accommodation option for travelers who are seeking pocket friendly accommodation. 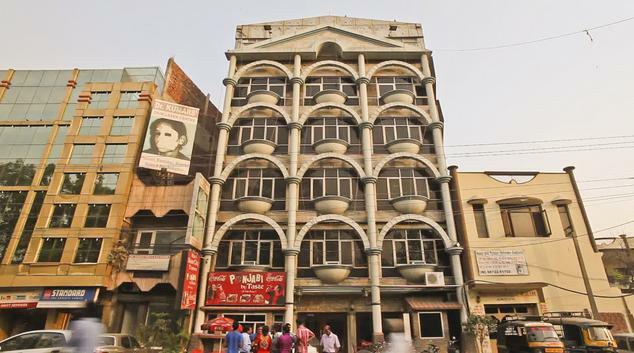 It is one of the highly reputed hotels in the city known for offering services that are second to none. The hotel is managed by a team of highly experienced as well as expert professionals who strive to enhance your staying experience. 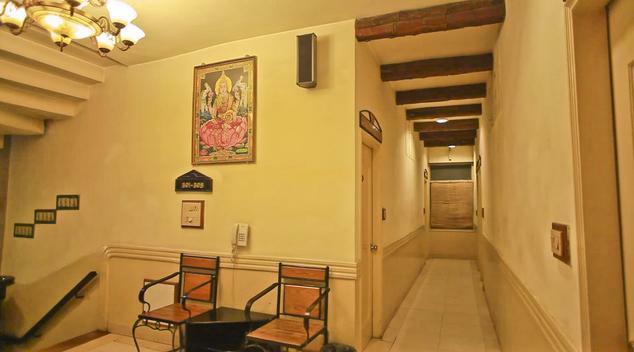 It is situated in close proximity to some of the most famous tourist attractions in the city. Located in close proximity are airport, bus stand and railway station. 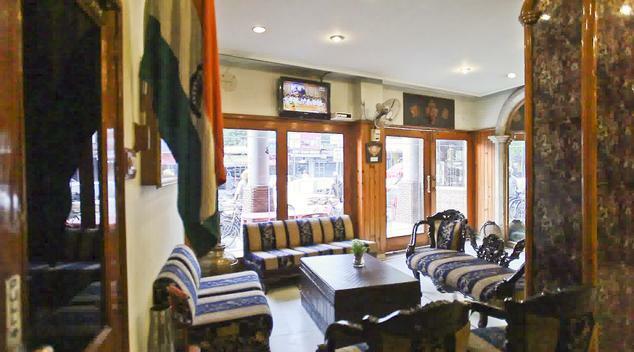 It is one of best three star rated hotels in Amritsar. Travelers who are looking for accommodation option that is light on pocket can choose deluxe rooms. 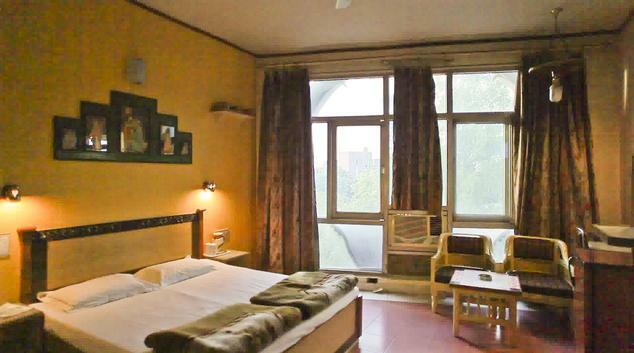 Each room under this category has been designed taking into consideration the requirements of modern day travelers. Some of the most common facilities that you will get include LCD television with satellite channels, attached bathrooms, running water supply, doctor on call, laundry service and refrigerator to name a few. Staying here lets you make the most of your trip. There are many guests who look for accommodation options that are symbolic to luxury and comfort, and this is what Super Deluxe Rooms have to offer. All rooms are well furnished, well placed with elegant furniture and basic amenities that can make your stay an experience to cherish. 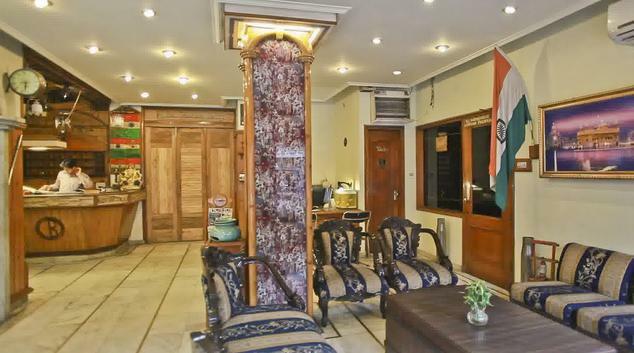 LCD television with 34 channels, high speed internet connectivity, laundry service, air conditioned rooms, refrigerator and laundry service are some of the most basic as well as common amenities that you will get access to when staying here. 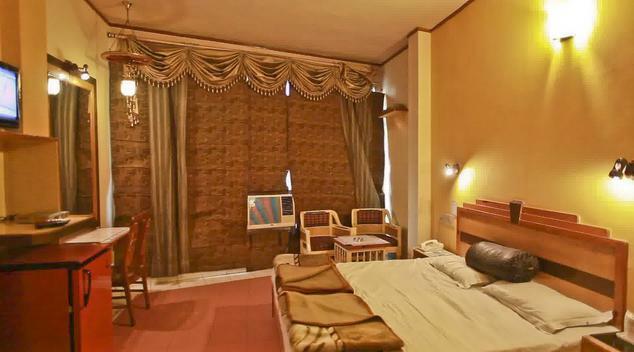 Guests at Economy Hotel Suncity Towers in Amritsar are offered a comfortable stay at its 24 A/C deluxe rooms and a suite that provide all the basic room facilities like attached baths with 24-hr hot/cold running water, telephone, cable TV and efficient room service. Located in close proximity to the hotel are some of the most famous restaurants and dhabas serving a range of dishes! Just step out from the hotel and you will be able to enjoy an access to a range of multi cuisine dishes. No matter whether you have craving for Indian, Chinese or Continental dishes, you can get it all. Most of the restaurants offer dishes that are prepared keeping mind international standards.